That’s the mindset that’s led Ford’s Midlothian-based construction firm to the top of Richmond BizSense’s fifth annual RVA 25 list, which ranked companies by average annual revenue growth from 2014 to 2016. The 2017 list features real estate development firms, tech startups, retailers, and a variety of other businesses. Eight companies from the 2016 list made an encore appearance this year. Last year’s No. 1 company, Wealthforge, fell to 12 with a 111 percent growth rate. 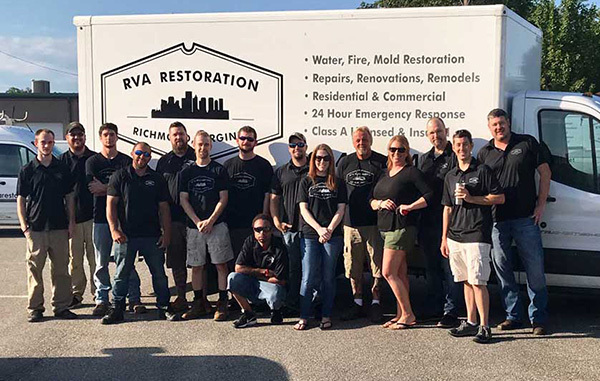 RVA Restoration was the only company to achieve four-digit growth on this year’s list, clocking in with a three-year growth rate of 4,737 percent. 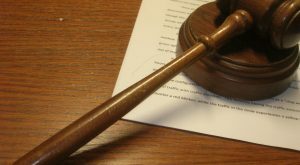 The company services commercial and residential properties that have sustained fire, mold, water or storm damage. Ford joined the company in 2015 and became the owner in July. To accommodate the rapid increase in business, Ford said he’s now hiring on average more than one person per month. 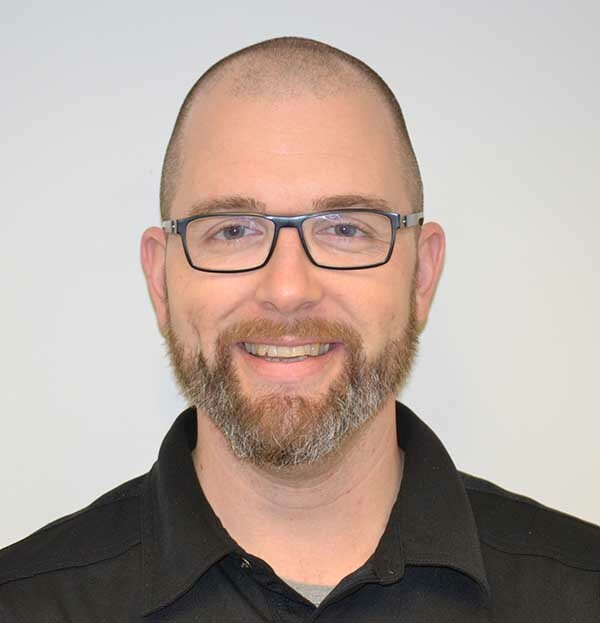 Ford, whose brother Mike works at RVA Restoration as lead estimator, said keeping a family environment at the company was a conscious decision that’s paid dividends. “When you start focusing on the numbers, you change the way you treat your people … This is a family company,” he said. Ford said RVA Restoration has sacrificed profit margins to keep his company well-staffed and happy. “Cash flow is always a challenge. That’s the biggest thing,” he said. Other construction companies on this year’s list include UrbanCore Construction, which came in in the No. 3 spot with 555 percent growth, B&L Construction (8; 172 percent), Timbercreek Building and Design (13; 105 percent) and CK Bosworth Construction (23; 46 percent). Making its first appearance at No. 10 on the list is Interactive Financial Marketing Group, a Fan-based marketing firm for car dealers. CEO Travis Weisleder sold the business in 2007 to Dominion Enterprises, only to buy it back eight years later. After rejoining Interactive, Weisleder said he’s been more concerned about keeping his marketing firm adaptive, rather than focusing on the numbers. “We basically rewrote our process and program. The theory’s the same, but the delivery of it is what’s different,” Weisleder said. “In terms of revenue growth, we have our plan and concept, and work to implement it. It’s fluid and changes based on marketing needs. We’re very much an agile business,” he added. Fellow auto industry company CarLotz landed sixth on the list, and the auto consignment startup is looking to continue growing, having secured a $30 million capital raise in September. Meanwhile, One South Realty Group landed on the list for the second year on the trot. 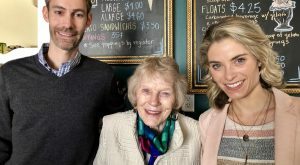 In a bustling real estate market, founder Rick Jarvis said focusing on supporting their agents has made things operate smooth at One South. Despite being nearly 10 years old and in an industry whose protocols date back decades, Jarvis said One South likes to think of itself as a startup, constantly trying new things. Other brokerage firms on the list this year include Genesis Properties (No. 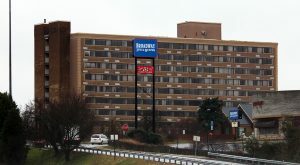 4 – 297 percent), Jefferson Properties (No. 15 – 87 percent) and 37th Parallel Properties (No. 22 – 48 percent). The second-oldest company on this year’s RVA 25 is also one of its only retailers. 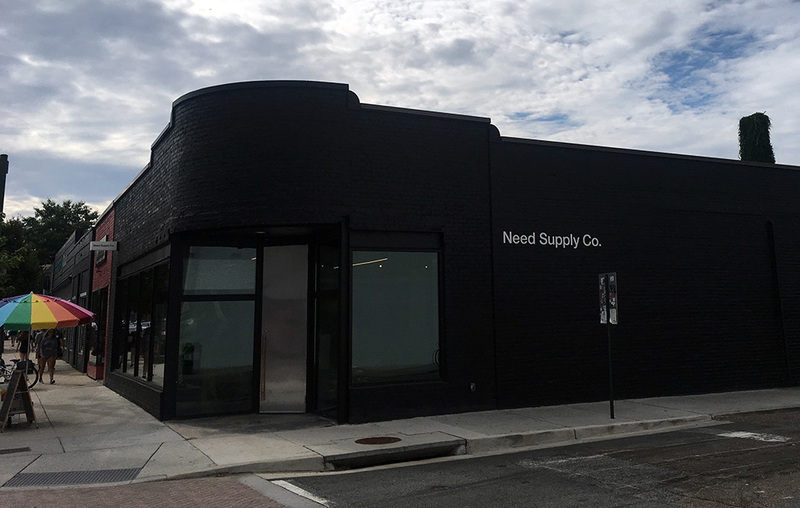 Need Supply Co. ranked 17th with a 63 percent growth rate. Need’s been a mainstay of the Carytown retail scene since its founding in 1996. Owner Chris Bossola said there was one clear driver of its recent growth: e-commerce. 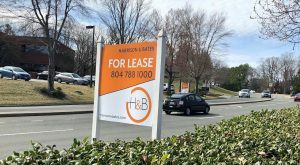 Need recently leased a 60,000-square-foot warehouse in Sandston to house its inventory, some of which it distributes and wholesales around the country. Despite so much of its revenue coming through the web, Need hasn’t completely abandoned the brick-and-mortar approach. Last year, Need renovated its shop at 3100 W. Cary St. Bossola said he thinks balancing the online with brick-and-mortar is important for retailers in 2017. “I absolutely think it’s the future of retail … There’s a lot of e-commerce companies out there that believe they need to move into B&M to have a physical presence, but sometimes it comes off as too conceptual or gimmicky. Whereas ours, it represents the soul of the company,” Bossola said. “We have a lot of Richmond customers that do in-store pickup or just have it delivered (across town). It’s still super important to have a place where the culture and experience come to life,” he added. The 25 companies to make this year’s list will be recognized at an invite-only celebration at Dover Hall later this month.